It’s that time of year again when you can’t use social media without seeing thousands of photos of people posing under the Californian sun enjoying all that the annual music festival ‘Coachella’ has to offer. While it is impossible to avoid hearing all about Beyoncé’s performance, I’ve found myself interested in the festival for another reason. I am intrigued by the way architecture and art have become part of the fabric of music festivals such as Coachella. I explored other music festivals around the world and found, particularly in North America and Europe, that festivals now are enthusiastically embracing art and architecture.The installations and stages provide a physical space and create an atmosphere for the festival’s primary purpose, the music. Tokmakova, Anastasia. “18 Amazing Examples of Festival and Event Architecture to Celebrate the End of Summer.” Archinect. August 29, 2017. 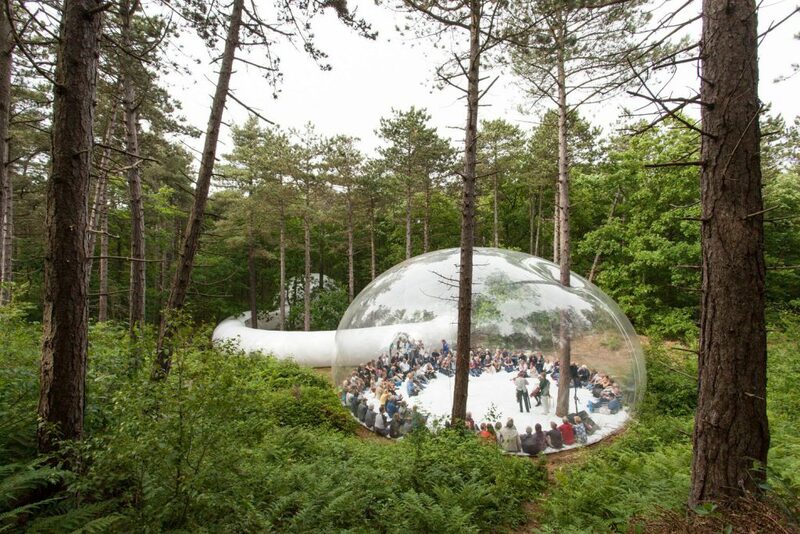 Accessed April 24, 2018. https://archinect.com/features/article/150012408/18-amazing-examples-of-festival-and-event-architecture-to-celebrate-the-end-of-summer. Walsh, Niall Patrick. “Edoardo Tresoldi Unveils Neoclassical Wire Mesh Sculpture at Coachella Festival.” ArchDaily. April 16, 2018. 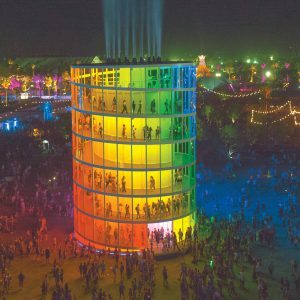 Accessed April 24, 2018. https://www.archdaily.com/892637/edoardo-tresoldi-unveils-neoclassical-wire-mesh-sculpture-at-coachella-festival. “‘Spectra / Coachella 2018′.” Coachella. 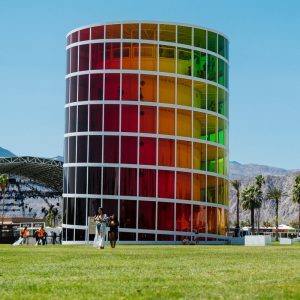 Accessed April 24, 2018. https://www.coachella.com/art-directory/spectra/. 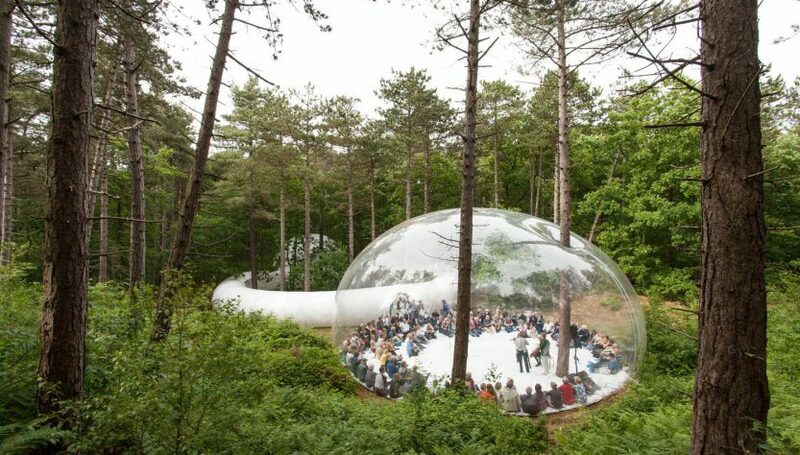 “Loud Shadows / Plastique Fantastique.” ArchDaily. June 14, 2017. Accessed April 24, 2018. https://www.archdaily.com/873541/loud-shadows-plastique-fantastique. Miller, Hannah Rose. 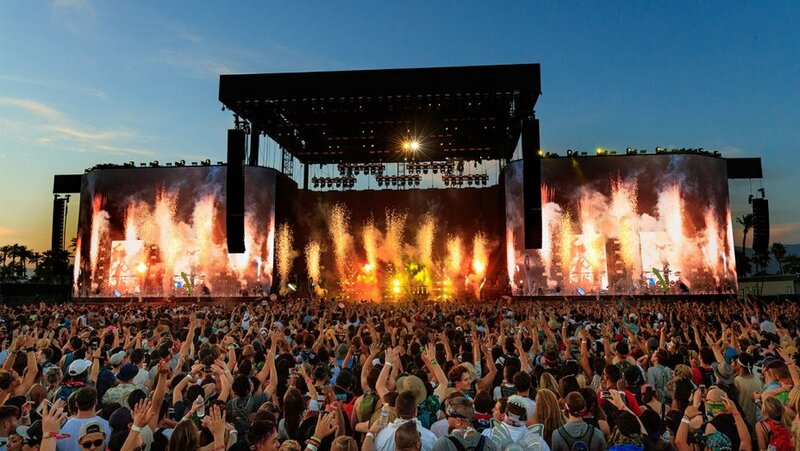 “How to Design a Killer Stage for a Music Festival.” JZMK Partners. May 9, 2017. Accessed April 24, 2018. http://blog.jzmkpartners.com/?p=3150. 1. Canevacci, Marco. Loud Shadows. In ArchDaily. June 14, 2017. https://www.archdaily.com/873541/loud-shadows-plastique-fantastique. 2. Coachella. 2018. In Possible Productions. 2018. http://possibleproductions.com/work/coachella/. 3. Conte, Roberto. Etherea. In ArchDaily. 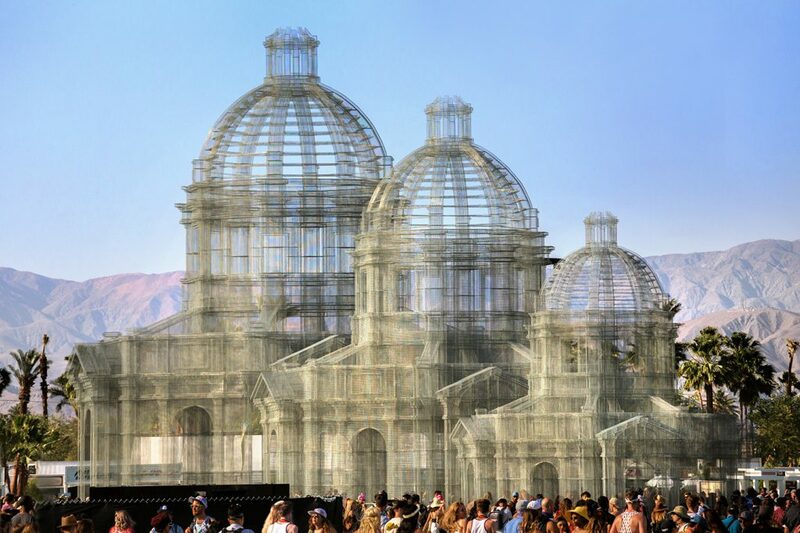 April 16, 2018. https://www.archdaily.com/892637/edoardo-tresoldi-unveils-neoclassical-wire-mesh-sculpture-at-coachella-festival. 4. Spectra. 2018. In Coachella. 2018. https://www.coachella.com/art-directory/spectra/. 6. Canevacci, Marco. Loud Shadows. In ArchDaily. June 14, 2017. https://www.archdaily.com/873541/loud-shadows-plastique-fantastique.